The Uganda Human Rights Commission has said scenes of operatives from security agencies brutally arresting suspects portray a bad image of Uganda to the outside world. 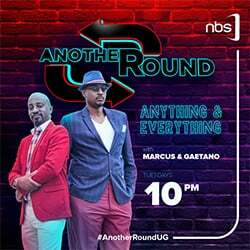 This follows an October 18 video captured by Record TV which showed five security operatives armed with guns hitting Kawooya repeatedly along Colville Street near Christ the King church in Kampala. “Twagala mmotoka( we want the vehicle),” the four officers said as they hit him with gun butts repeatedly all over his body including the kidney area. 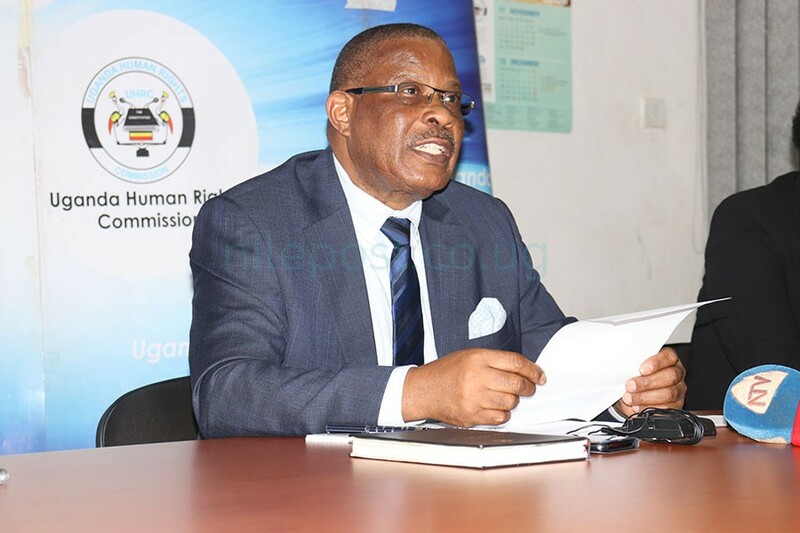 Addressing a news conference on Friday, Uganda Human Rights Commission chairperson Med Kaggwa said the scenes were ugly and embarrassing and need not to be repeated in future. “We strongly condemn the brutal arrest of an unarmed citizen which was tantamount to violation of the right to freedom of torture, cruel, inhumane or degrading treatment as provided under the constitution,”Kaggwa said. The UHRC boss also condemned the arrest of suspects by security operatives in non- uniform saying it could cause more panic and anxiety among members of the public. He said that at one time, members of the public might turn against the unidentified security operatives carrying out arrests which could worsen the matters. The security agencies were also blasted for keeping suspects incommunicado for a number of days past the stipulated 48 hours without producing them in court. Kaggwa said they had received a number of complaints in regard the long detention of suspects without trial citing the Special Investigations Division facility in Kireka where many suspects are kept by security agencies for many days. “We visited the Special Investigations Division in Kireka and were able to access some of the suspects and interviewed them to assess their condition. All the suspects had been denied access to their relatives, doctors and lawyers,” Kaggwa said. He however said the commission had also had a candid meeting with chiefs of various security agencies including police, army, ISO and CMI and discussed matters in regards to violating rights of suspects while arresting them and in detention. Kaggwa noted that all the security chiefs condemned torture of suspects promising to ensure the situation changes for the better. “Security agencies were also reminded to always enforce the standard operating procedures while carrying out arrests as provided for under article 23 of the constitution and Police Act ,”Kaggwa said. The Chief of Defence Forces,Gen David Muhoozi recently apologised for some the actions of his men saying they are individual actions which are regrettable by the army.